All Butler Sub homes currently listed for sale in Boise as of 04/21/2019 are shown below. You can change the search criteria at any time by pressing the 'Change Search' button below. 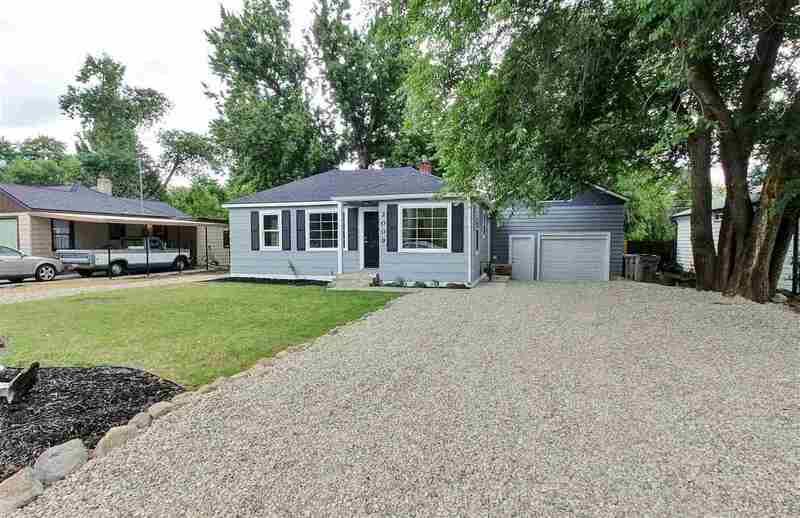 "Cute, charming & timeless Boise Bench Bungalow. The original old oak floors have been refinished & are charming & timeless. There are all new vinyl windows & a new architectural 30 year roof. All new cabinetry in the kitchen, laundry and bath. New Samsung upgraded stainless appliances included. Home has finished basement & a massive area above garage for a shop, art studio or whatever you can imagine that is not included in the home square footage. Tandem double garage allows you to drive into t"